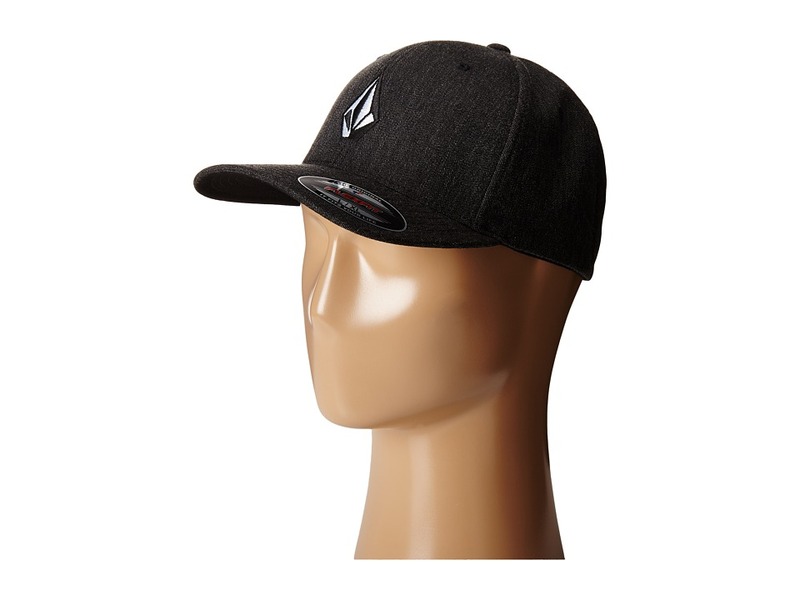 Snap on the Volcom Full Stone 6277 FlexFit hat and give your noggin some swaggering style. Six-panel 6277 FlexFit hat. 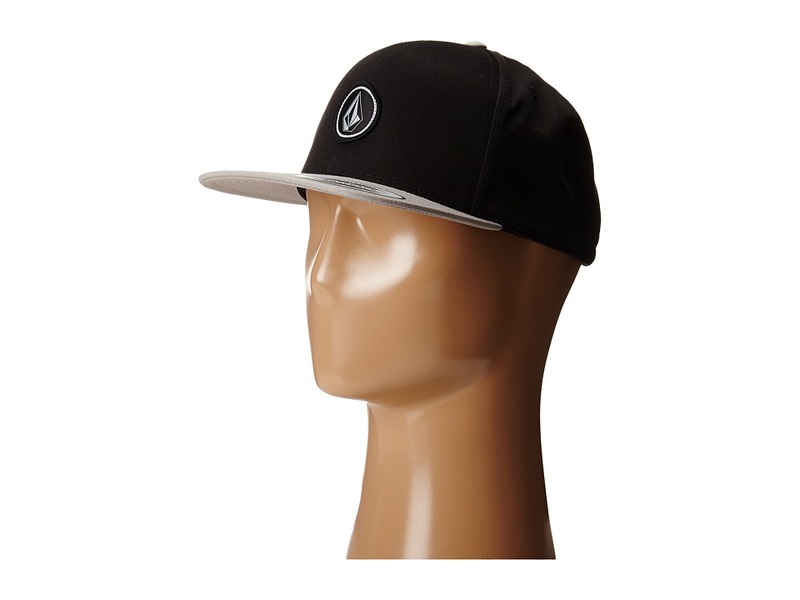 Features a two-color Stone front embroidery and a one-color Volcom embroidery on back. 23.5 circumference. 63 percent polyester, 34 percent cotton, 3 percent polyurethane spandex. Hand wash cold. Do not bleach, wring, iron or dry clean. Measurements: Circumference: 23 1 2 in Brim: 2 1 2 in Product measurements were taken using size LG/XL. Please note that measurements may vary by size. 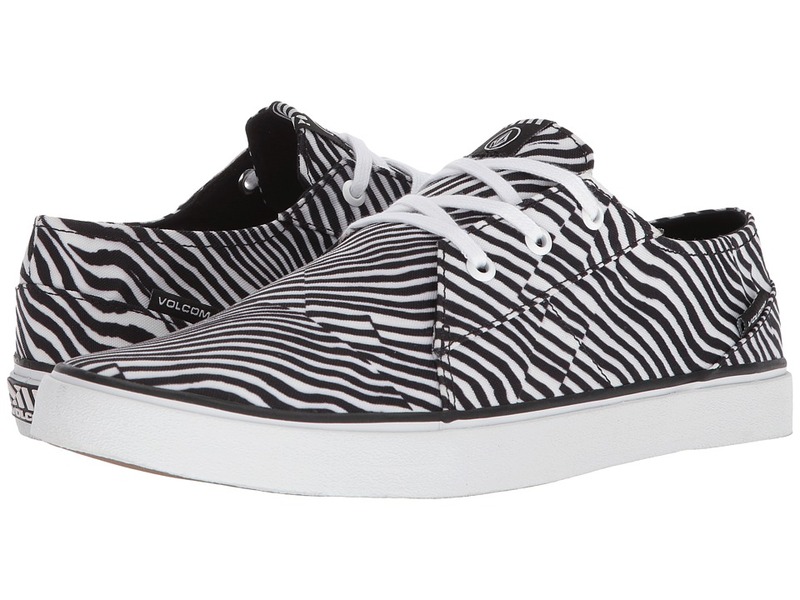 They may be called Lo Fi, but these Volcom sneaks are high up on the style meter! Comfortable, versatile, and straight coolin~ , all eyes are on you when you~re rockin~ these bad boys. Low top, low profile shoe. Canvas upper. Asymmetrical details. Full lace-up closure. Die cut Recliner Comfort Foam insole. Vulcanized construction. Bunch O~ Stones molded rubber outsole. Volcom logo detail at heel. Imported. Measurements: Weight: 9 oz Product measurements were taken using size 12, width D - Medium. Please note that measurements may vary by size. Weight of footwear is based on a single item, not a pair. Perfect for those laid back weekends by the pool! Slip-on. Genuine leather upper. Metal Volcom logo pin detail. Faux pig skin lining. EVA RCF molded topsole Nonscuff molded rubber outsole. Imported. Measurements: Weight: 8 oz Product measurements were taken using size 12, width D - Medium. Please note that measurements may vary by size. Weight of footwear is based on a single item, not a pair. 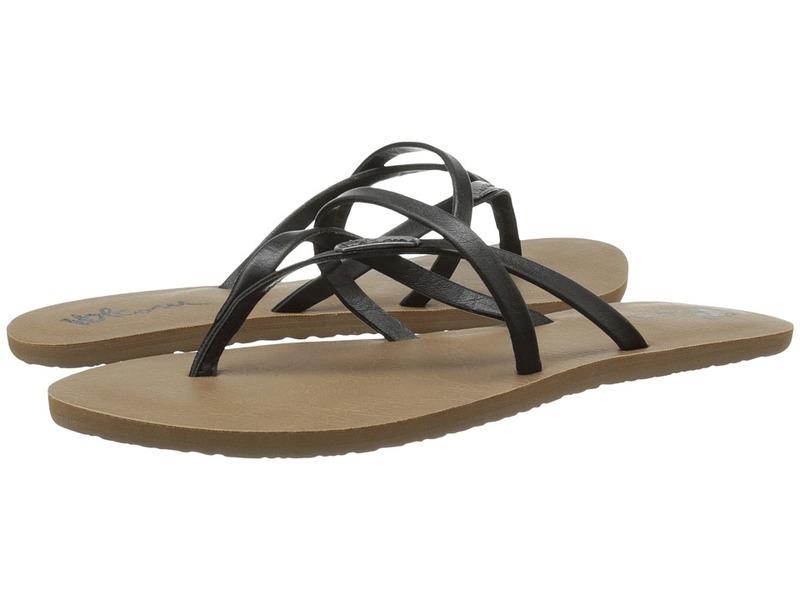 Find your stride from the sand to the patio with the comfortable style of the Volcom Victor sandal! Features a polyurethane nubuck upper. Lycra-lined upper for added comfort. Webbing toe post. Cold press RCF molded EVA sole for all-day wear. Non-scuff molded rubber outsole. Imported. Measurements: Weight: 6 oz Product measurements were taken using size 11, width D - Medium. Please note that measurements may vary by size. Weight of footwear is based on a single item, not a pair. The party is just getting started with the Volcom All Night Long sandal! Synthetic leather strap upper. Metal logo plate adorns strap. Synthetic leather footbed. Durable EVA outsole. Imported. Measurements: Weight: 3 oz Product measurements were taken using size 8, width B - Medium. Please note that measurements may vary by size. Weight of footwear is based on a single item, not a pair. Say deuces to campus life this summer with the Volcom New School 2 sandals. Synthetic leather straps with Volcom logo charm. 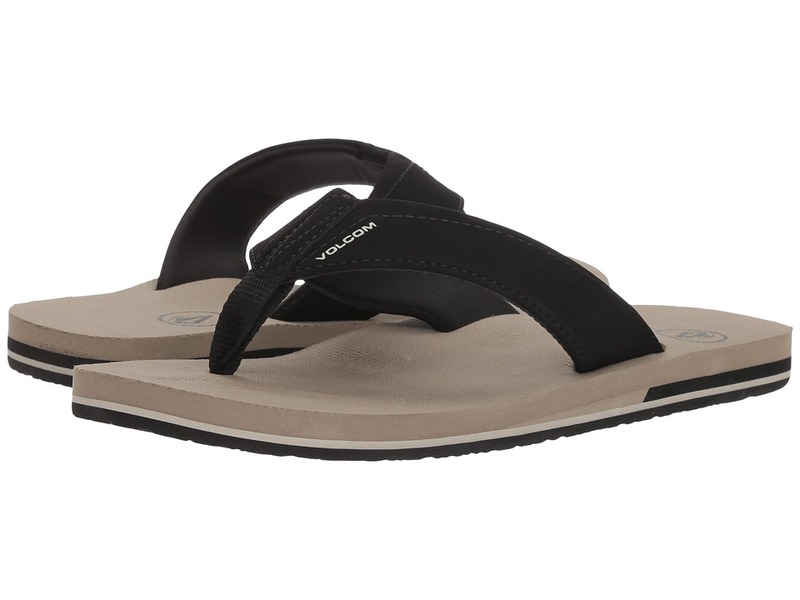 Synthetic leather footbed with Volcom logo script. Grippy, durable EVA outsole. Imported. Measurements: Weight: 3 oz Product measurements were taken using size 8, width B - Medium. Please note that measurements may vary by size. Weight of footwear is based on a single item, not a pair. 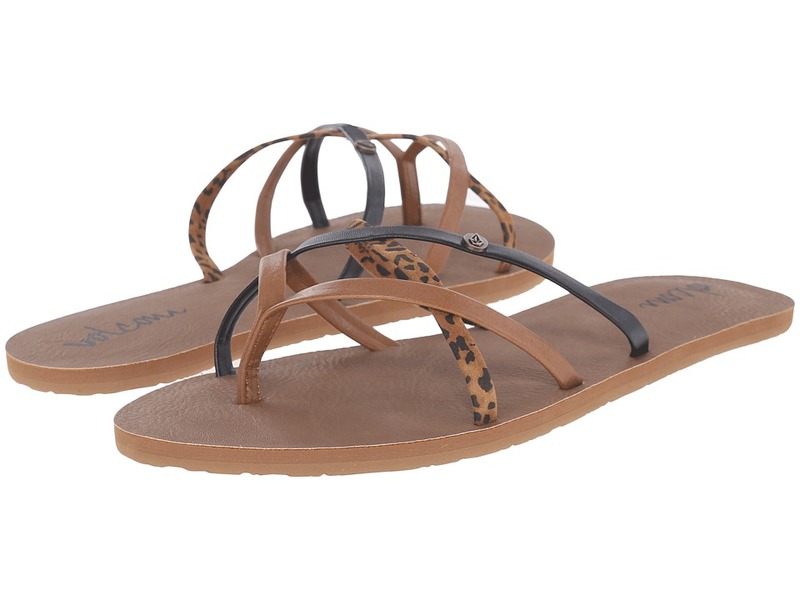 Have fun in the sun this season with the super cute sandals by Volcom! 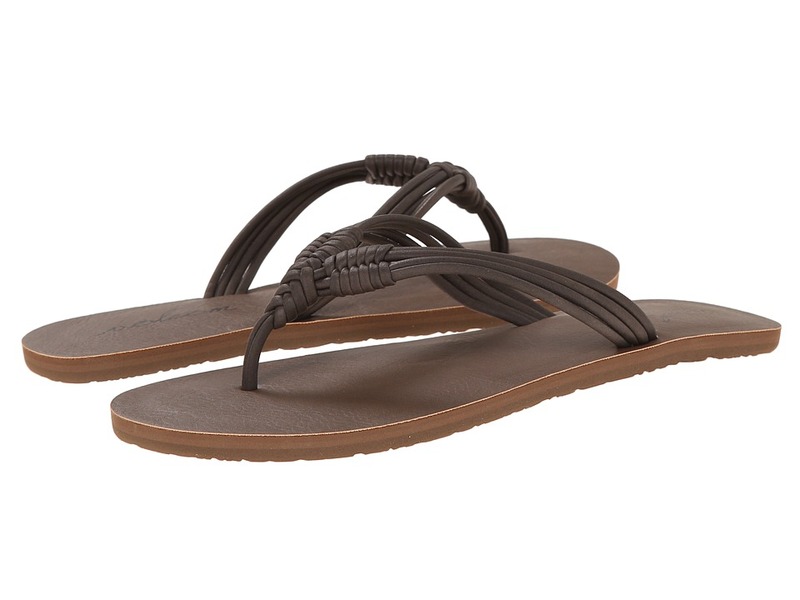 Soft fabric toe post and straps with braided details. Polyurethane footbed for easy step-in comfort. Printed Volcom script design at heel of footbed. 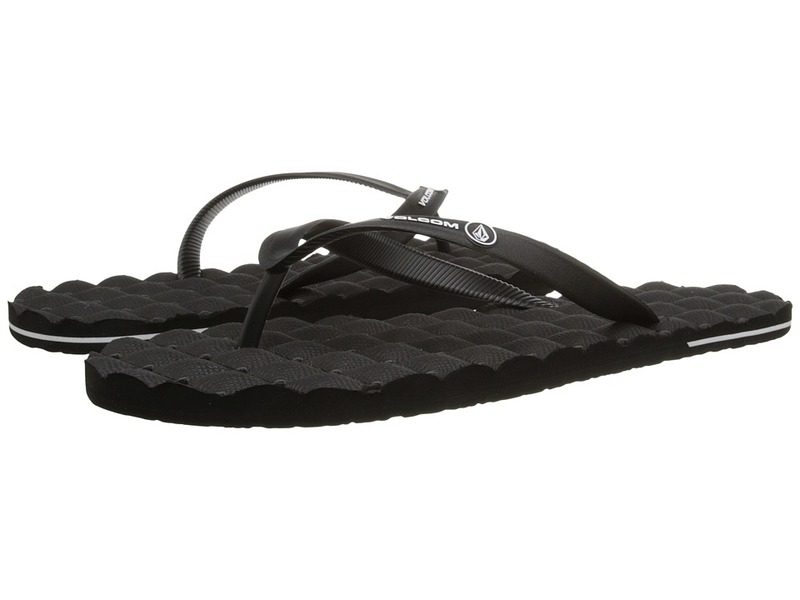 Molded EVA outsole with repeat Volcom logo tread. Imported. Measurements: Weight: 3 oz Product measurements were taken using size 8, width B - Medium. Please note that measurements may vary by size. Weight of footwear is based on a single item, not a pair. Summer is endless with the Volcom Forever and Ever 2 sandals. Braided synthetic straps. Rolled toe post. 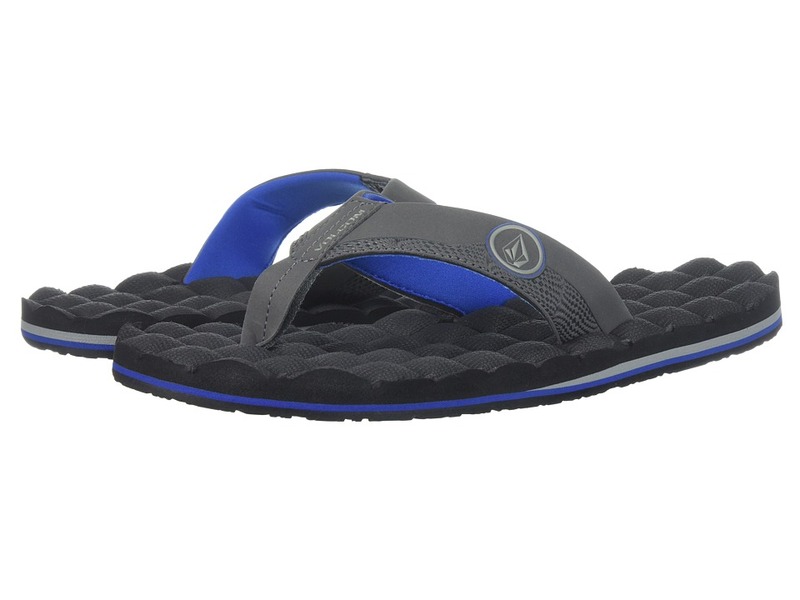 Padded foam footbed with Volcom logo script. Durable, synthetic outsole. Imported. Measurements: Weight: 3 oz Product measurements were taken using size 8, width B - Medium. Please note that measurements may vary by size. Weight of footwear is based on a single item, not a pair. 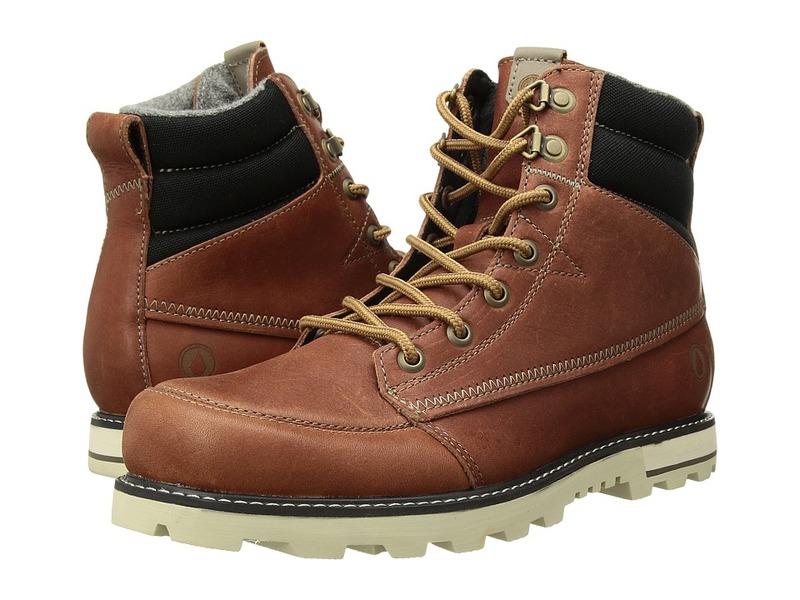 Weather won~t slow your stride in the Volcom Sub Zero boot! A rugged boot silhouette. Oiled suede upper for added protection. Padded tongue and collar. Asymmetrical details with contrast stitching. RCF footbed technology for all-day comfort. EVA heel strike. Durable rubber outsole. Imported. Measurements: Weight: 1 lb 7 oz Shaft: 6 in Product measurements were taken using size 12, width D - Medium. Please note that measurements may vary by size. Weight of footwear is based on a single item, not a pair. 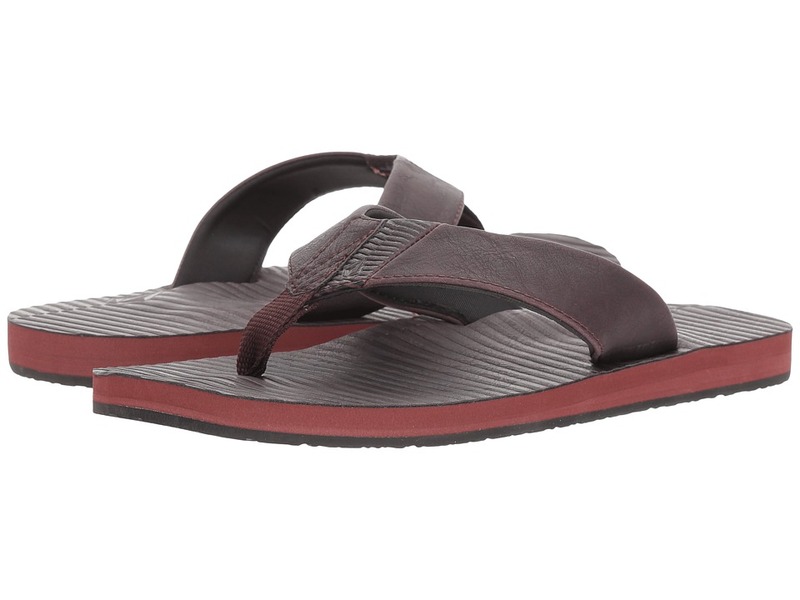 From laying back on lazy weekends to taking on the surf, stay comfortable in the stylish Volcom Recliner sandal! Polyurethane ultra suede straps for incredible durability. Logo detailing adorns strap. Quilted rubber sponge sole with a molded EVA footbed for superior comfort. Rubber outsole with logo tread. Imported. Measurements: Weight: 7 oz Product measurements were taken using size 9, width D - Medium. Please note that measurements may vary by size. Weight of footwear is based on a single item, not a pair. 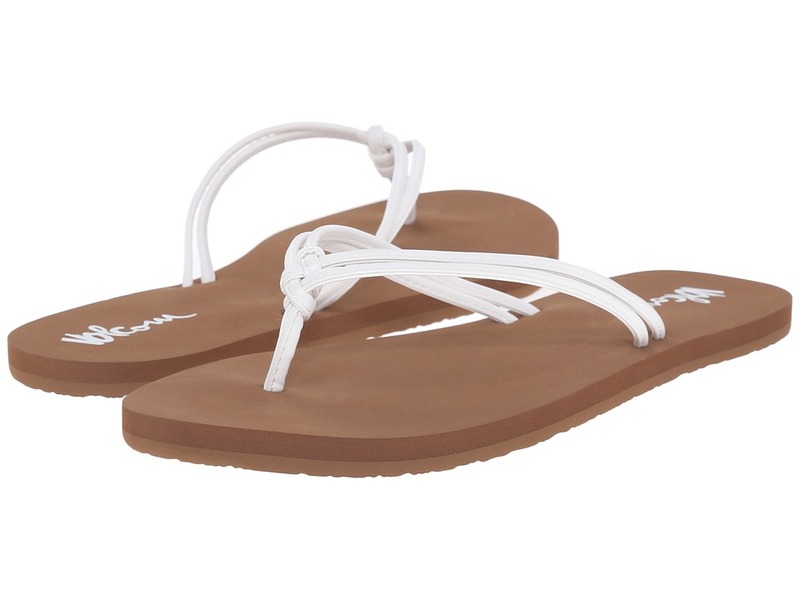 Take a classic look to the beach with the time-tested style of the Volcom Fader sandal! Synthetic leather upper with a faux pigskin liner. Webbed toe post. 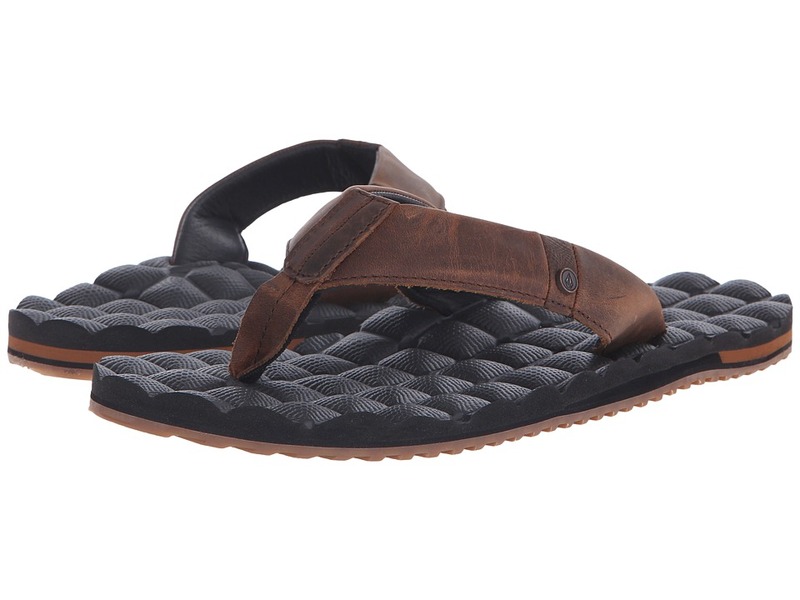 Synthetic leather footbed detailed with a fade deboss print for a stylish look. Non-scuff molded rubber outsole. Imported. Measurements: Weight: 5 oz Product measurements were taken using size 6, width D - Medium. Please note that measurements may vary by size. Weight of footwear is based on a single item, not a pair. 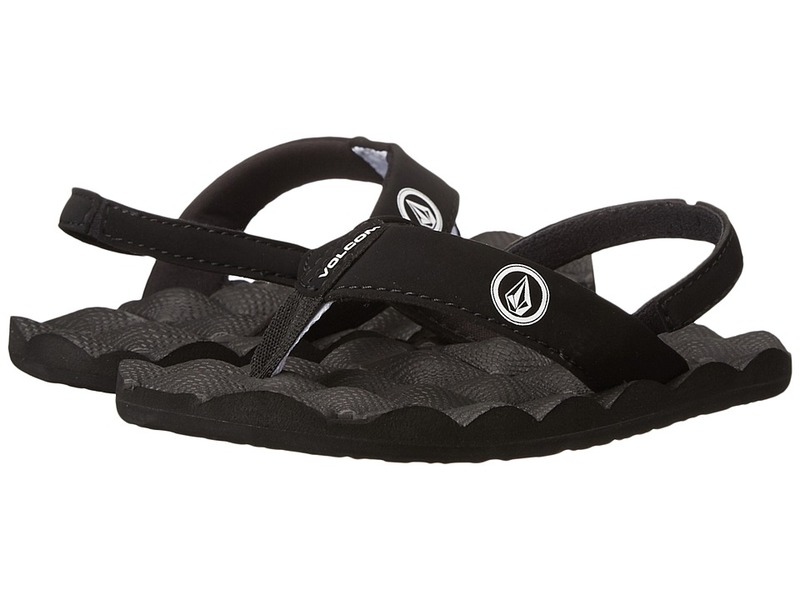 Sit back with a cold one and enjoy the ultimate comfort of the Volcom Recliner Rubber sandal! Molded TPU straps provide incredible durability. Embossed logo adorns strap. Quilted rubber sponge sole with an RCF Cold press molded EVA footbed for all-day comfort. Heel accent EVA stripe detailing. Durable rubber outsole with Stone detailing. Imported. Measurements: Weight: 5 oz Product measurements were taken using size 9, width D - Medium. Please note that measurements may vary by size. Weight of footwear is based on a single item, not a pair. 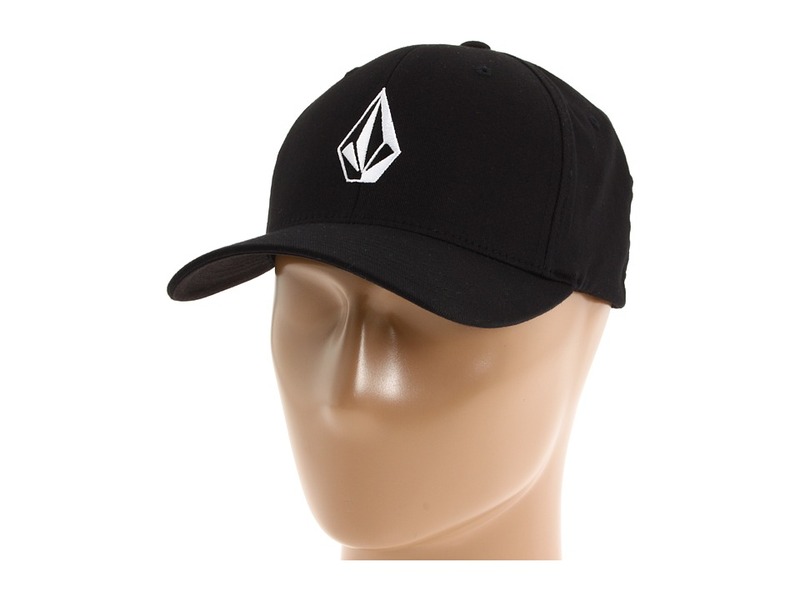 Add instant class to your daily look with the Volcom Full Stone Heather hat! XFit Flexfit Hat offers a perfect fit. Six-panel construction. Allover heather detailing for added style. Embroidered Stone logo adorns front. Volcom logo hit at back. 100 percent cotton. Spot clean only. Imported. Measurements: Circumference: 22 in Brim: 2 3 4 in Product measurements were taken using size SM/MD. Please note that measurements may vary by size. Have the ladies goin~ gaga over you by rolling through in the Volcom Wowzer Polo. 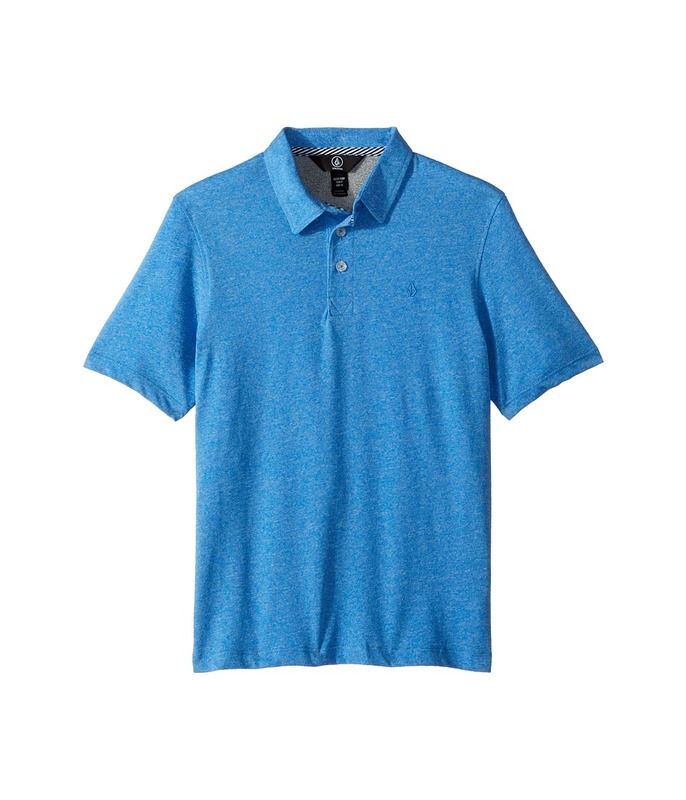 Soft cotton material provides for a superb wear. 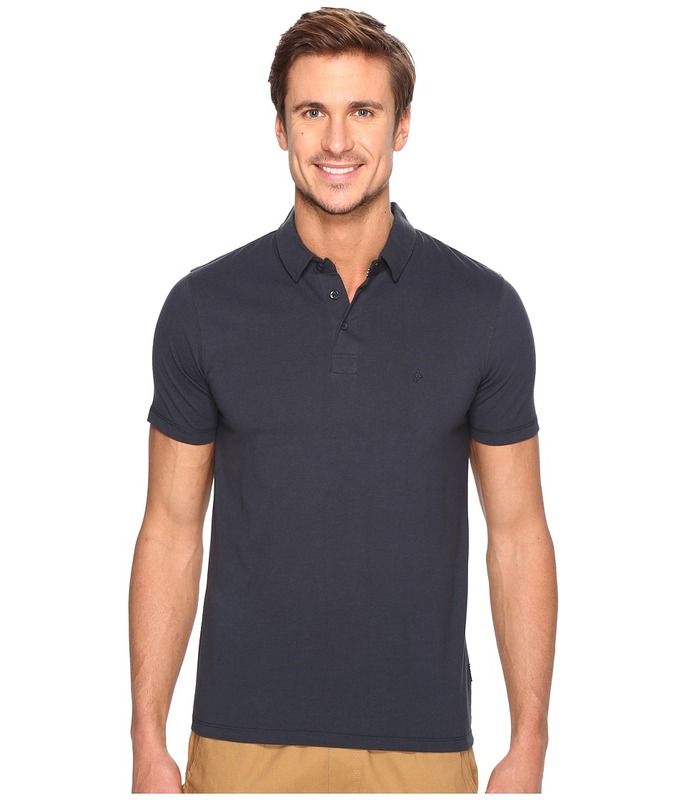 Fold-over collar. Two-button placket. Short sleeves. Asymmetrical back yoke. Embroidered Volcom Stone at left chest. Straight hem. 100 percent cotton. Machine wash cold, tumble dry low. Imported. Measurements: Length: 28 in Product measurements were taken using size MD. Please note that measurements may vary by size. 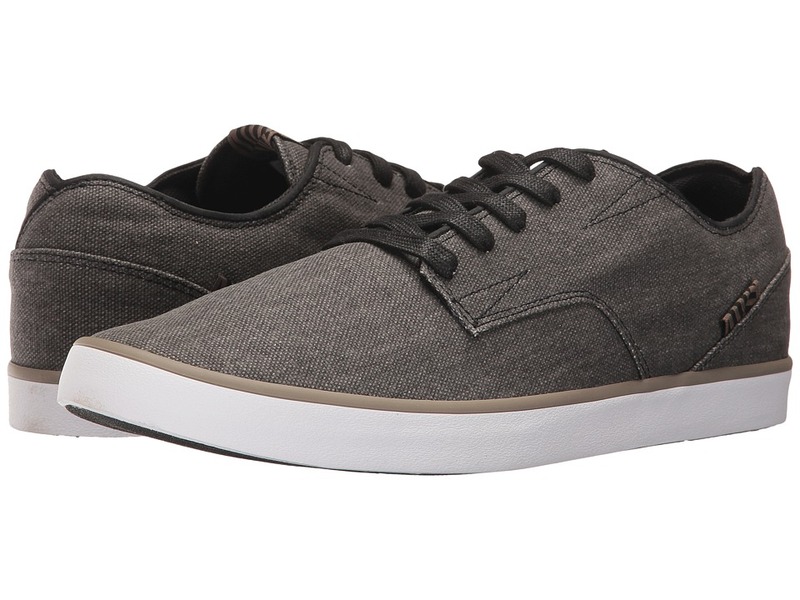 A more inspired approach to a classic skate shoe, the Volcom Govna shoe sets the pace! A low-profile silhouette. Deconstructed uppers of textured canvas. Removable RCF technology footbed for all-day comfort. Molded rubber outsole keep you in the game longer and stronger. Imported. Measurements: Weight: 1 lb Product measurements were taken using size 12, width D - Medium. Please note that measurements may vary by size. Weight of footwear is based on a single item, not a pair.